14-16 May 2008. Fr. 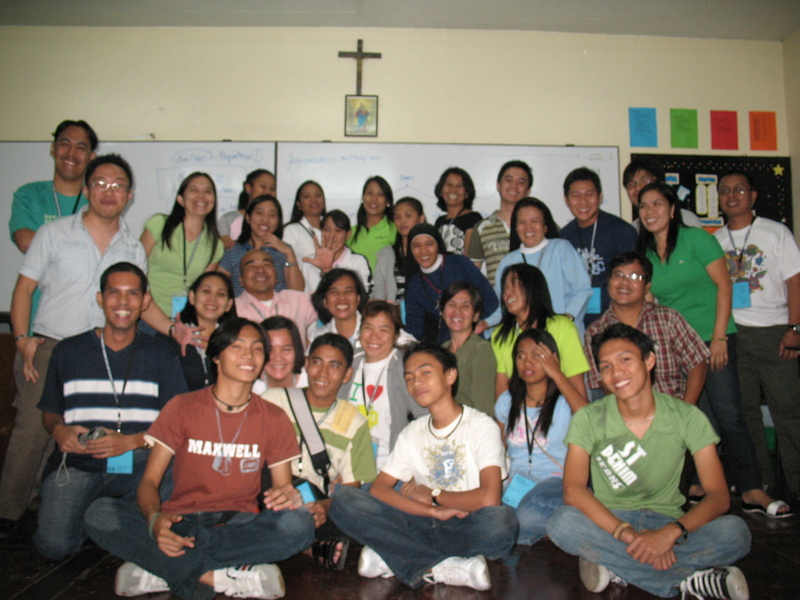 Jboy Gonzales SJ, gave a liturgical music class at the John Paul II Youth Catechism. The class had youth leaders, religion teachers, campus ministers and mentors, choir directors attending.